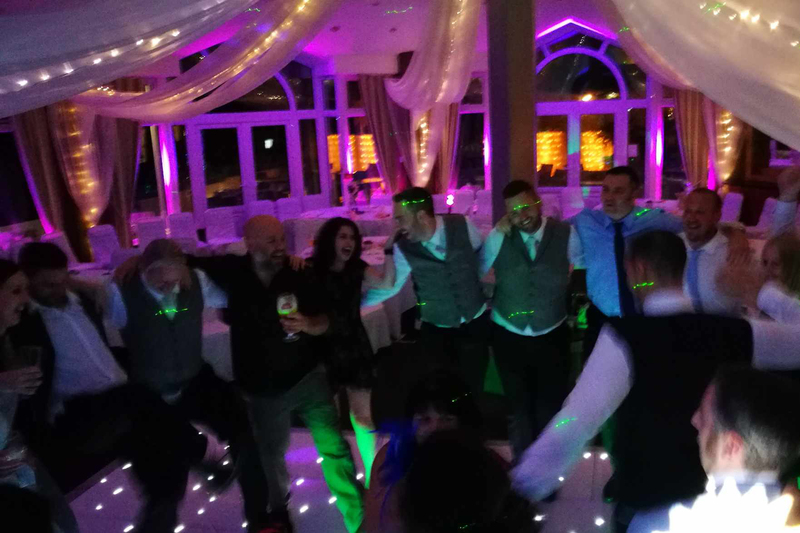 As a Multi-Award Winning Wedding DJ & Mobile Disco we’re worked with all the top wedding venues in Dorset, Hampshire & Witlshire. 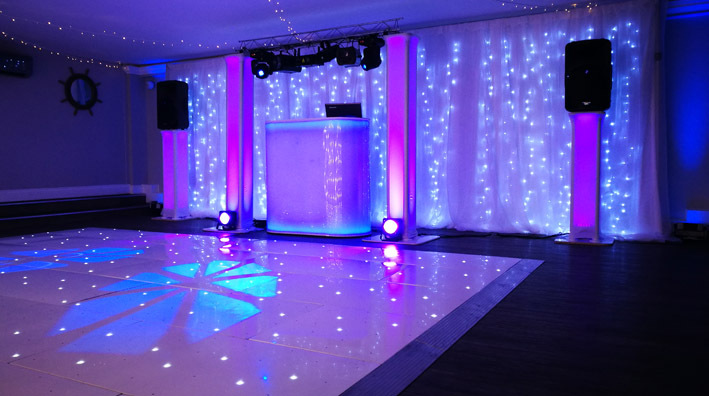 Choosing a DJ who knows your venue can make your planning easier and help make sure your big day runs without a hitch. 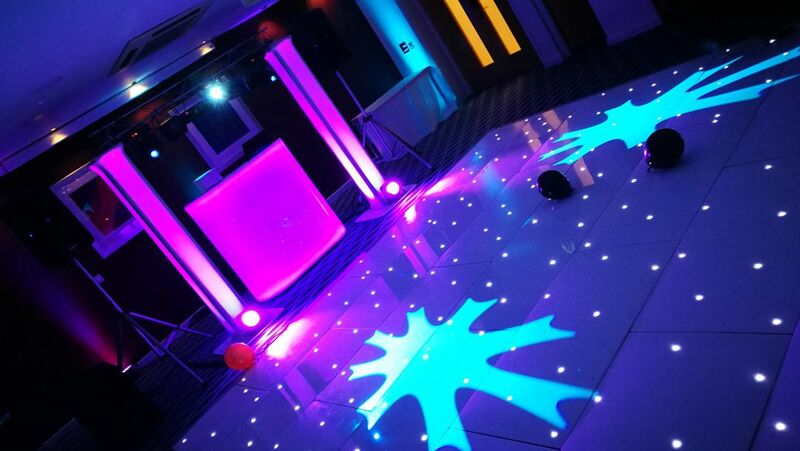 Below you’ll find a list of the venues we’ve worked with. 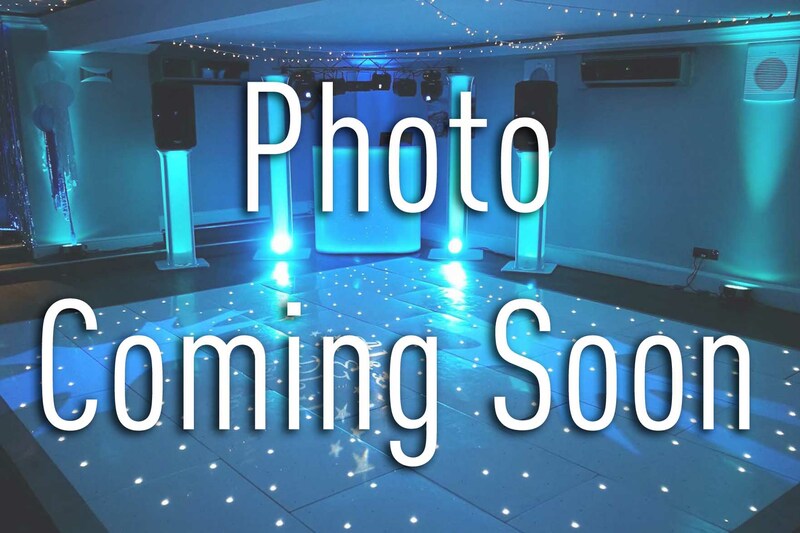 If your venue isn’t listed here don’t worrry. 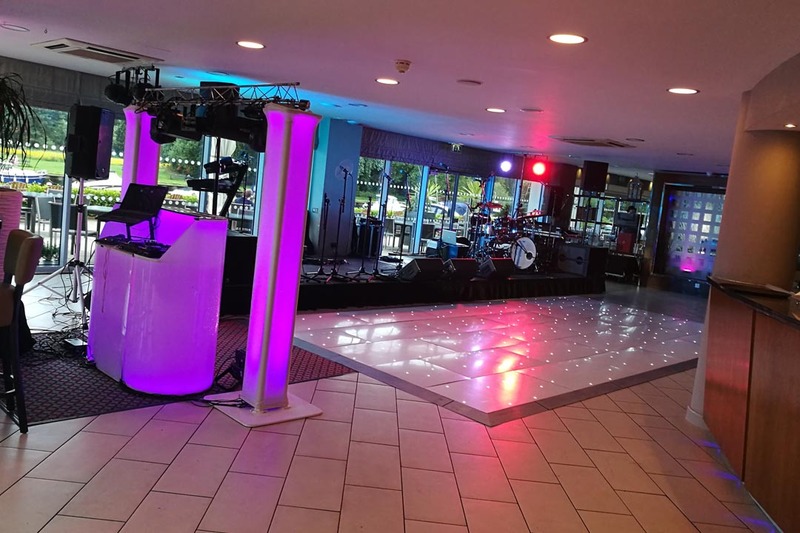 We can still provide a DJ for you. 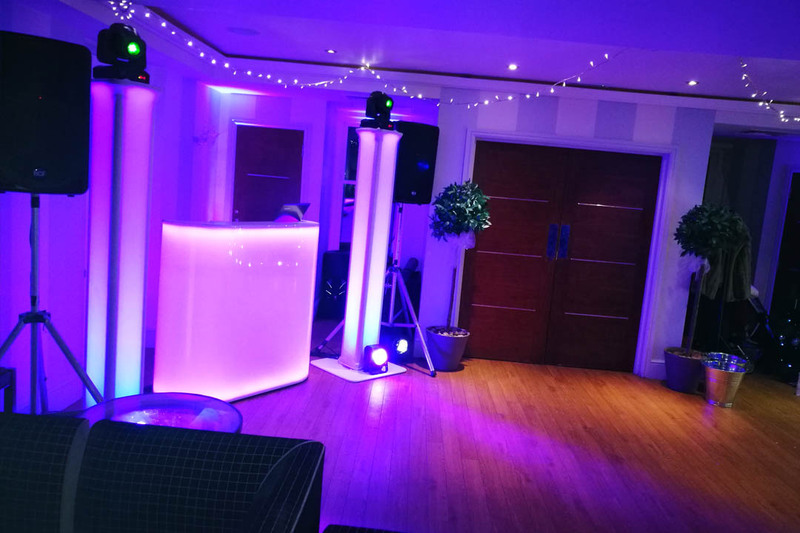 We’ll just arrange a convenient time to pip down and meet the venue coordinator and see the layout of the room, power supply locations, load in route etc. 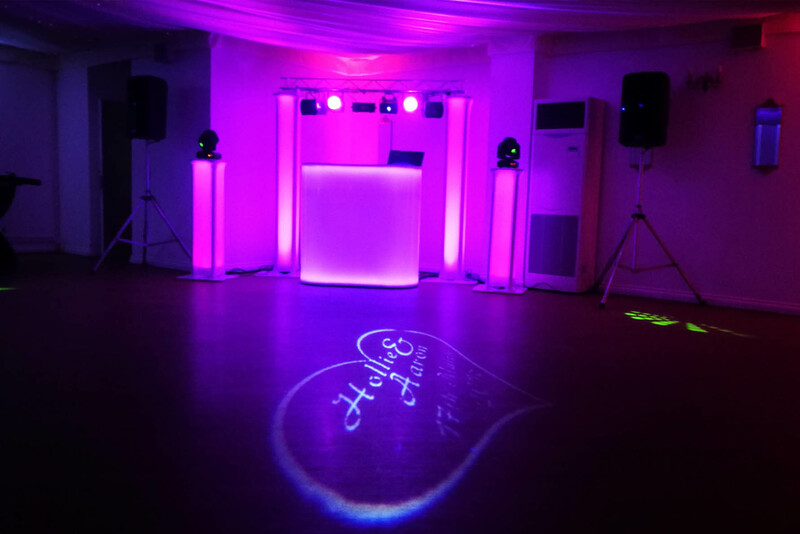 Be wary of any DJ who tells you they don’t to see the venue before your wedding! 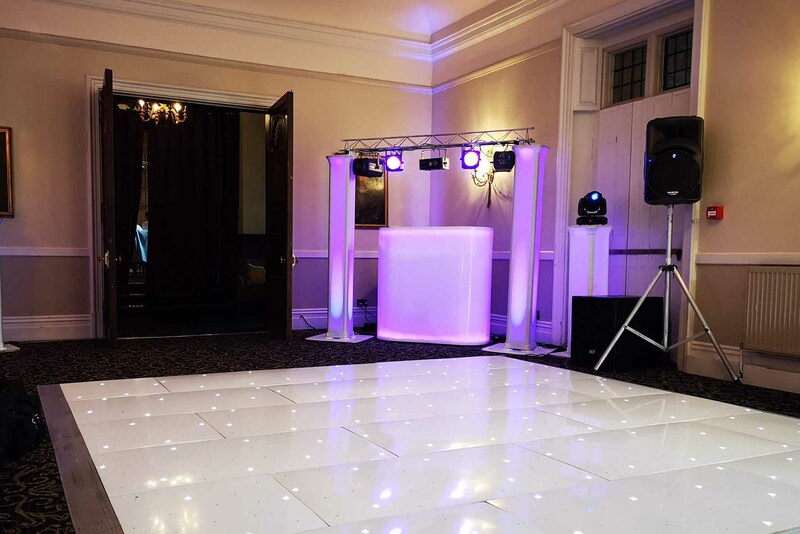 The professionals will always want to see exactly where they’ll be working so they can be sure to provide you with an excellent service and avoid any delays on the night. 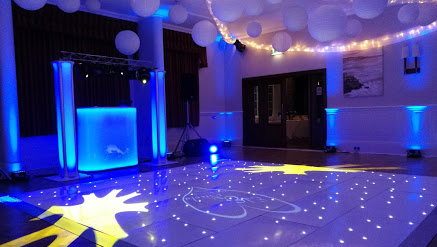 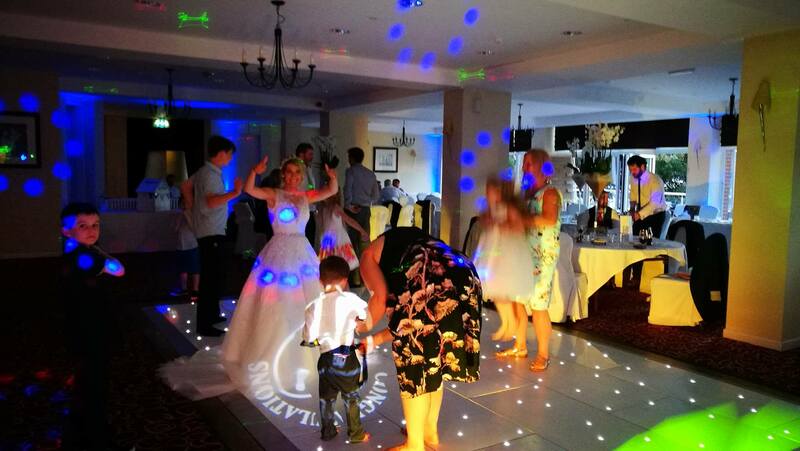 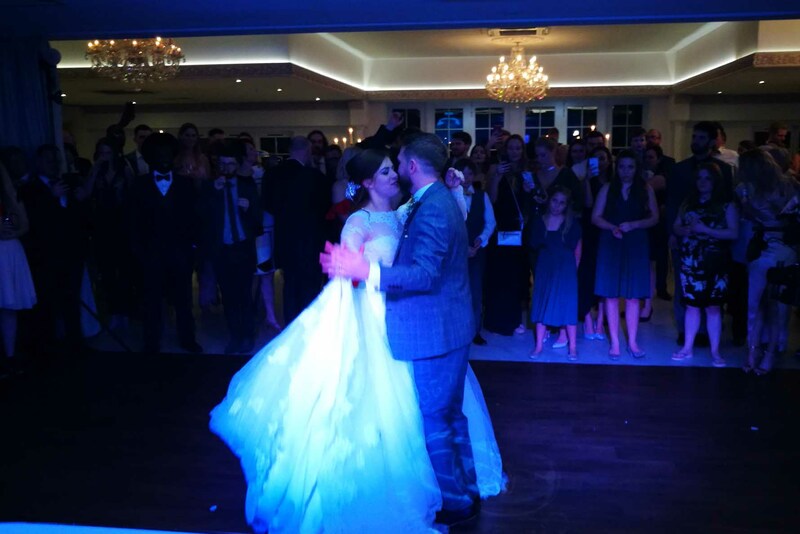 Click here to see the wedding venues we have provided wedding DJs and mobile discos in Dorset– Including Bournemouth, Poole, Swanage, Dorchester, Christchurch, Blandford, Wimborne, Sandbanks, Ferndown, wareham and surrounding areas. 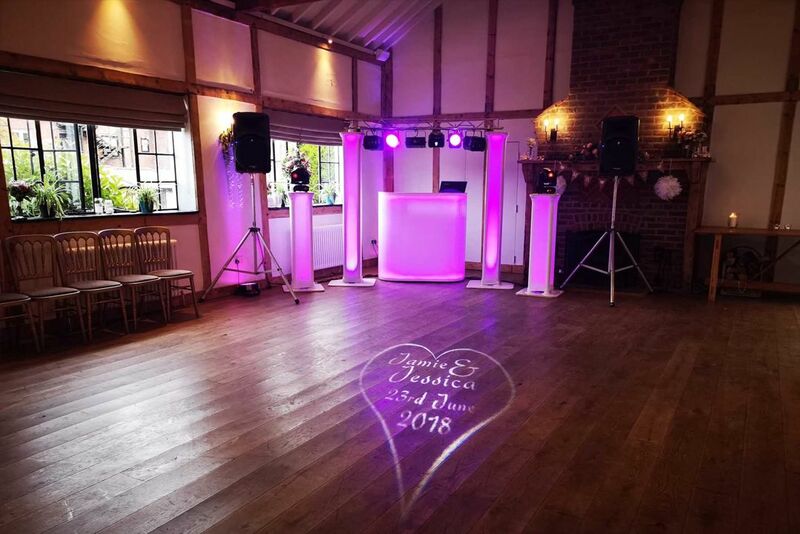 Click here to see the wedding venues we have provided wedding DJs and mobile discos in Hampshire – Including The New Forest, Southampton, Brockenhurst, Lyndhurst, Lymington, Burley, Ringwood, New Milton, Beaulieu, Fordingbridge, Eastleigh, Hedge End, Fareham, Winchester, Basingstoke, Alton and surrounding areas. 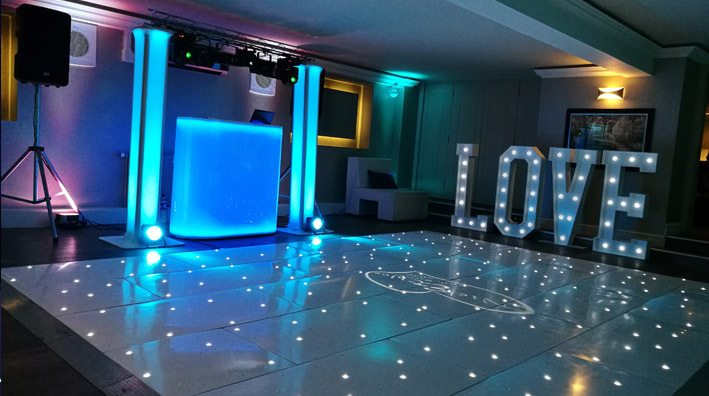 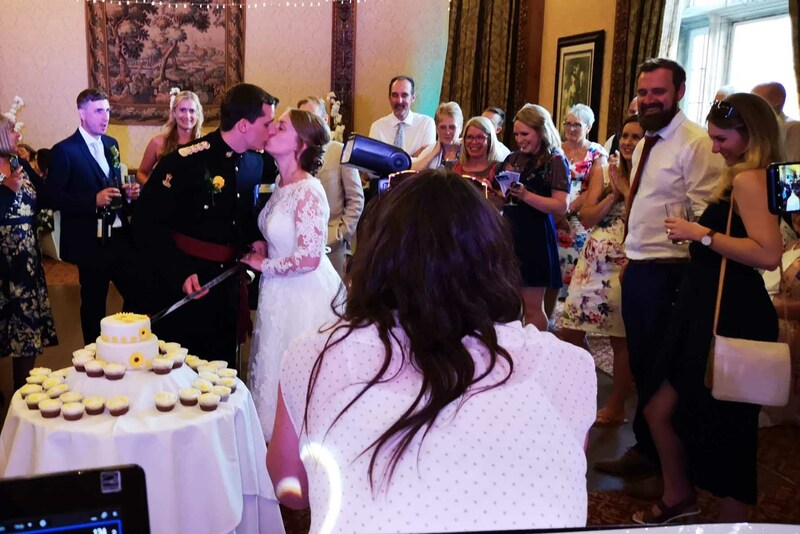 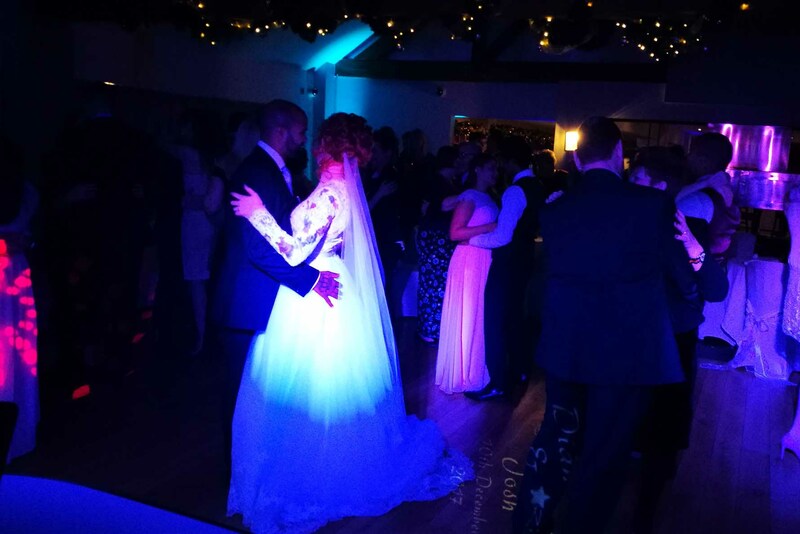 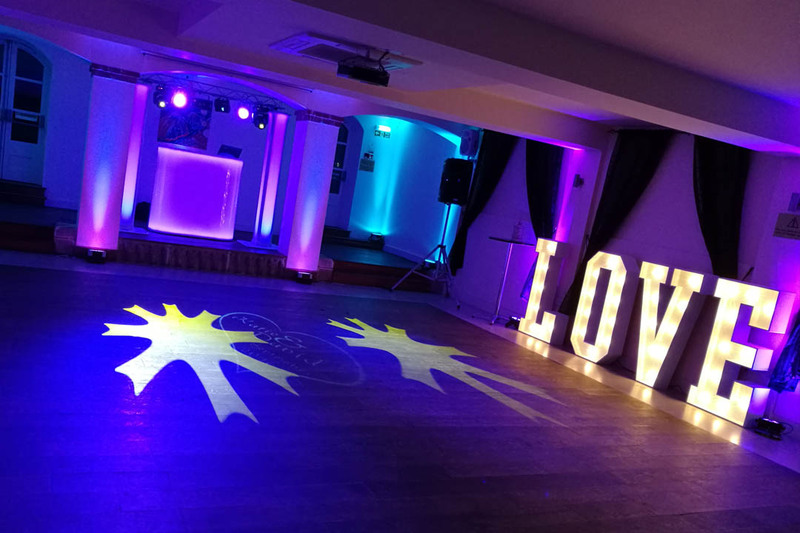 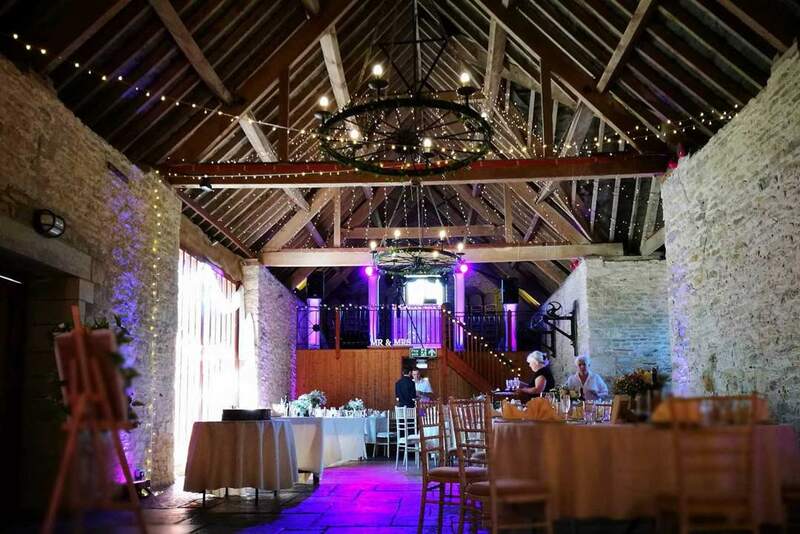 Click here to see the wedding venues we have provided wedding DJs and mobile discos in Wiltshire – Including Salisbury, Downton, Breamore, Amesbury, Warminster, Wilton and surrounding areas.